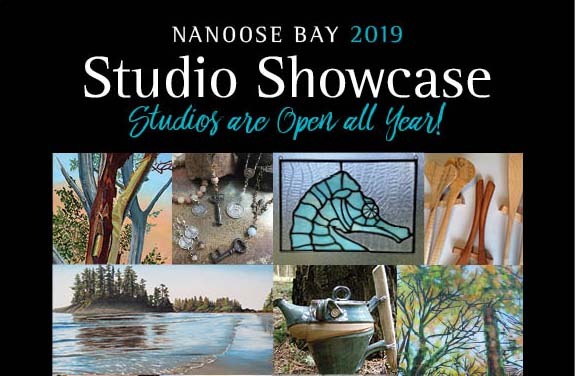 Nanoose Bay Studio artists and artisans will showcase their work at Nanoose Place on April 27 & 28 from 10am to 4pm. In order to help their Nanoose neighbours, the artists have determined admission to be by cash donation to Nanoose Community Services. Enjoy beautiful, original works of art on display, meet local artists and take the opportunity to shop for that special gift or local treasure for your home. Expect to see a wide variety of paintings in different media, photography, pottery, art glass, forged metal creations, unique jewelry, crafted wooden items and more.